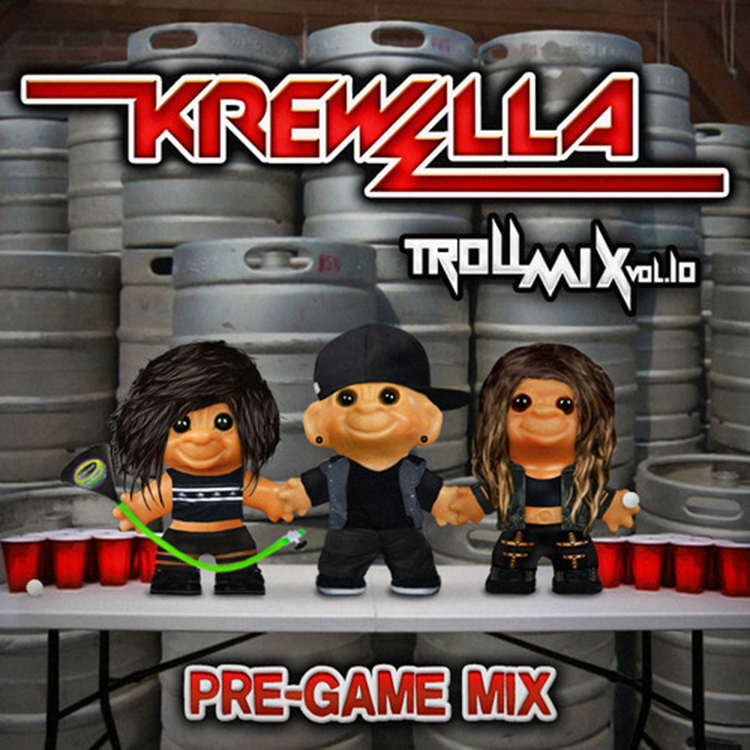 Krewella knows how to pregame a party correctly. In their latest episode, Troll Mix Volume 10, they do just that. It seems like they went old school in this mix as there are a lot of remixes of tracks such as Yellowcard’s “Ocean Avenue” and Ying Yang Twin’s “Salt Shaker.” I am in no means complaining about this, but rather find this to be quite awesome. Nothing like hearing older tracks remixed and brought back into my regular listening. Get drunk to this mix while having plenty of feels. Check out the latest troll mix and download it since it is free!